Type 2865 is an extremely compact solenoid control valve and is available with an orifi ce up to 8mm. It is based on the standard version of Type 2875 (see datasheet). It is used as an actuator in closed control loops (pressure, fl ow, temperature, etc.). 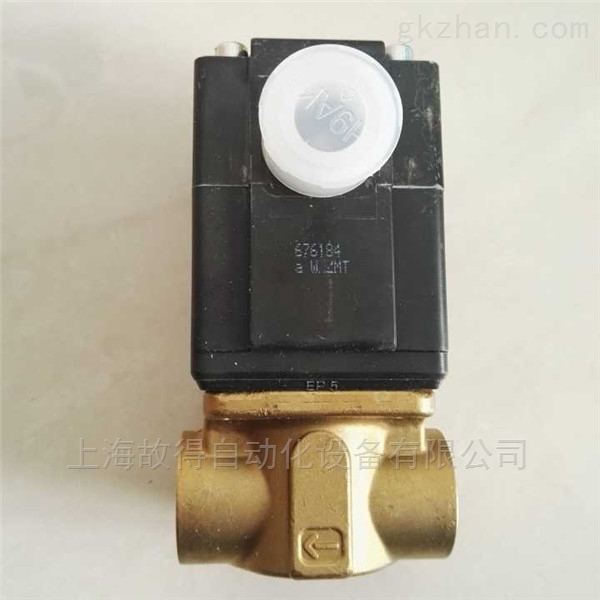 Compared with the stand- ard version, the valve is essentially of simpler construction and assembly and testing proce- dures are optimized, easing high volume series production with shorter delivery times. Please follow the instructions for a customised design on page 4 of this datasheet.